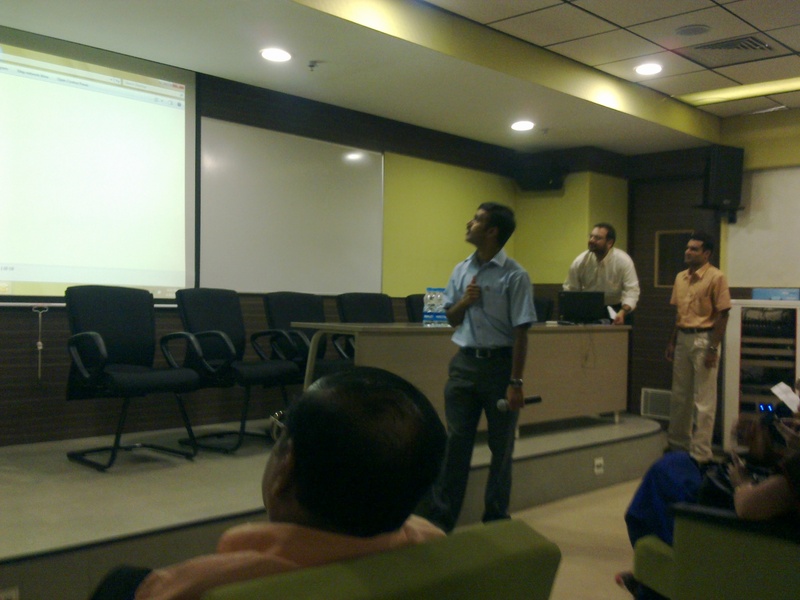 An interesting evening at KCommunity Chennai ! I have been a member of the KCommunity since its inception . 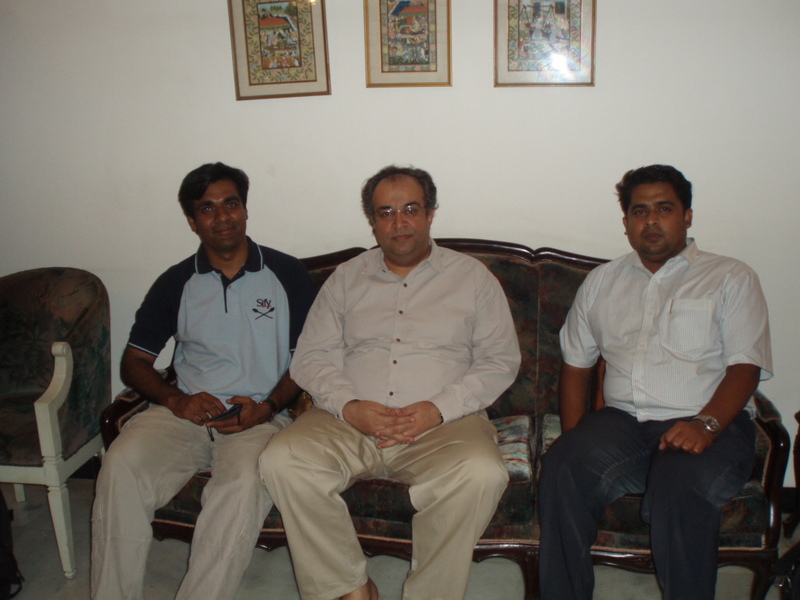 I was introduced to the KCommunity by Mr Raj Datta, way back in 2007 when he was the KM head at Mindtree . Subsequently i have been driving a lot of KM initiatives for TKF, Fuente and lately for Railsfactory too. Eversince have been a passive member of KCommunity and due to hectic schedules not able to go for any of the meetings.And so finally dropped in yesterday to meet Mr Sukumar Rajagopal, Mentor of the KCommunity and other folks that and what a pleasant evening it was ! A small closely knit group with just a agenda to share knowledge and best practices across corporates. Yesterday there was a very interesting session at KCommunity on the topic ” Art of Story Telling in Corporates ” by Ms Archana Raghuram , Sr Program Manager Outreach of CTS. The take home message is ” that we need to capitulate on the compelling stories that happen at places of work and tell them to people. Doing so will interest people both within and outside the organization ” By following this method people who listen to you tend to keep you in mind for long and you slowly become synonymous with the story. And there are certain steps to do the same. And I have been lingering on this thought for quite sometime building the corporate presentation for one of our associate as they had so many interesting incidents in their startup four years back. The session last evening has reiterated the message that nothing can go wrong on the age old technique of Story telling to present your ideas as well as keep your audience engrossed in the conversation. A project without risk is a project worth not doing ! Projects that have no risks are no humdingers ! Typically a project has to test your capabilities as a team thereby kindling the competitive spirit. Such projects help in team building as well as benchmarking performance in an organization. Project risks and benefits always go hand in hand. Risk is basically a component of any work that on materialisation leads to an undesirable outcome. In simple words risk is a problem that is yet to occur. Risk management is similar to an Insurance cover. As long as things are rosy and going fine people feel it is unnecessary drain in the budget but the the moment we are blindsided by any risk then everyone is clamoring why it was not done. Organizations and Project teams that define risks in a project demonstrate increased maturity. We need to acknowledge the grey areas / realities well in advance and accordingly plan our resources. Otherwise what typically happens is that we end up going on a “firefighting” mode thereby crisis management. And in the process we end up doubling our resource utilisation, escalating budgets and above all a very dissatisfied client. As project head it is our bounden duty to set aside the “Can -do attitude ” and deliberate on some “Cant -do ” thinking also . Analyse your risks, take steps to mitigate possible risks, plan your contingencies, put systems in place to monitor risk trigger points. Scope the entire process into your project plan and schedule. Stakeholder / client when informed of the possible risks tend to show resilience and greater confidence on the Project Leadership. Principally 5 steps involves in assessing and quantifying of project risks are Risk identification, exposure analysis, contingency planning, Risk mitigation and Managing risks. There are tremendous advantages of Risk Management like increased clarity of the project to the team, increased team morale once you get over a scoped risk, and finally there is clear management focus on the weaker links of the project to ensure that attention is given to reinforce them.